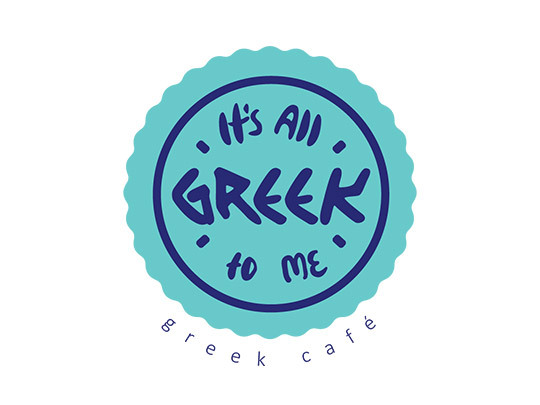 It’s All Greek to Me offers a modern take on one of the world’s oldest cuisines. 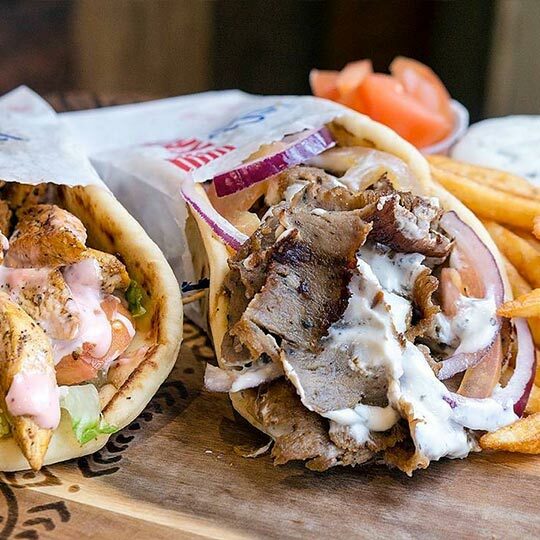 Epic gyros, piled to Olympian heights with seasoned meat will satisfy your Herculean hunger. One bite of homemade vegan falafel, and your palate will delight in this ancient delicacy. Hummus is made in-house using a recipe handed down through generations, while the shawarmas, baba ganouj, souvlaki and baklava are legendary.